Ned's Imagination can do amazing things, like turn an ordinary table into a deep dark cave or create a bubble submarine that can take him to the ocean's floor. 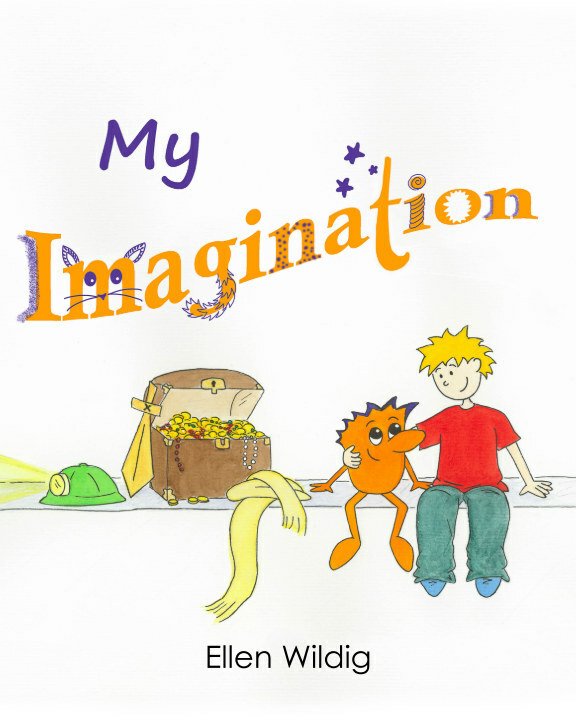 Join Ned and his Imagination in their fun and adventures. What wonderful things can your imagination do?